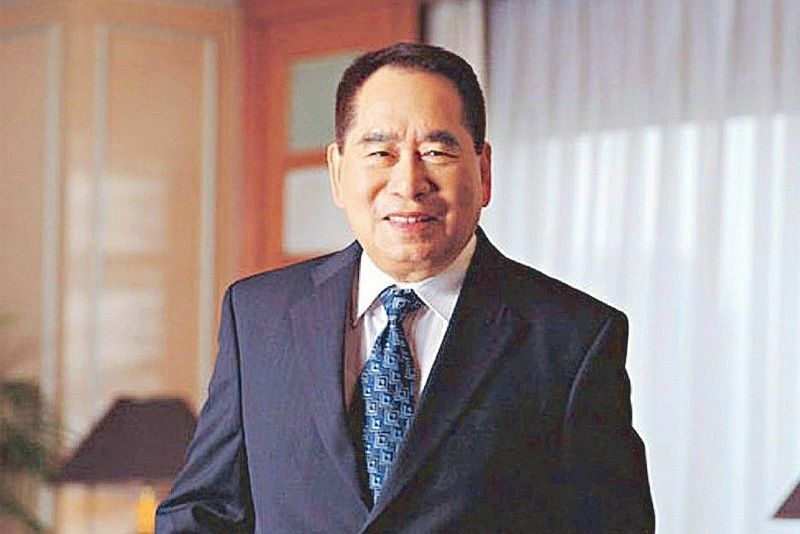 MANILA, Philippines — The Philippines' richest man, Henry Sy, who came to the country as a penniless Chinese immigrant and rose to lead a multi-billion dollar business empire, died in his sleep Saturday morning. He was 94 years old. According to the Bloomberg Billionaires Index, Sy had a net worth of $7.2 billion as of Friday, January 18. Forbes had a higher estimate of his net worth at $19 billion as of Saturday. From 10 centavos to multibillion-dollar empire: The legacy of Henry Sy Sr. This was a far picture from the 10 centavos he had in his pocket in the late 1930s when 12-year-old Sy traveled from China to Manila to work in his immigrant father's sari-sari store. "Our store was so small it had no back or second floor, we just slept on the counter late at night after the store was closed," he told The STAR in 2006. Sy started with a shoe store in 1948. Now, his SM Investments Corp. empire is the Philippines' dominant player in the mall business. However, his holdings also included banks, hotels and real estate in the Philippines, as well as shopping centers in China. By 2018, SM Investments said it had 70 malls in the Philippines and seven in China as well as six hotels and eight office buildings. Sy was Forbes' 52nd richest person in the world last year, beating out tycoons like Elon Musk, Rupert Murdoch and George Soros. Here is a list of companies in his business empire.